Interested in learning a little more about me, how I got started with backyard farming, and why I think it’s so important to live this way? 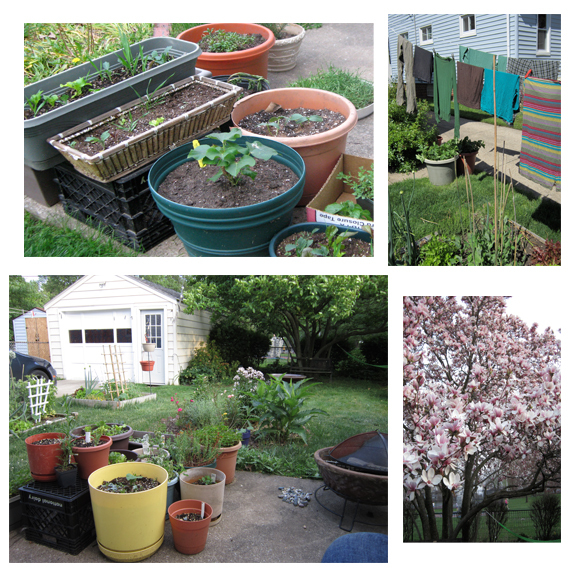 I’m happy to report that I’m this week’s Homestead Highlight on the Backyard Farming Connection. You can read an interview with me (and see a few more pictures!) by visiting the post here. I’ve read your interview. You’re such an inspiration! I want to try backyard farming soon and I’ll share to you the results after! I hope I succeed on this, it’s actually my first time. Click here for simple living. Christine – great interview – I was so excited to have you on my site today! Great interview Christine. I love that you have done so much with a relatively small space…and big plans! And I agree that a strong connection to nature is critical to our mental and physical well being. Good luck with the permaculture center!